ABC’s new comedy is getting a happy ending. Deadline reports Happy Endings star Zach Knighton has been cast in the network’s new comedy pilot, Pearl. Earlier, we reported Candice Bergen has been cast as the series’ lead. From writer Andrew Reich, Pearl will center on a “larger-than-life family matriarch (Bergen) who, after she finds out she has cancer, becomes intent on controlling and orchestrating every aspect of her family’s life before she dies.” Knighton will play the male lead. What do you think? Would you watch Pearl? Were you a fan of Happy Endings? 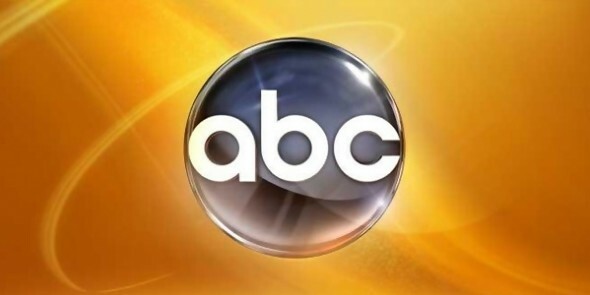 More about: ABC TV shows: canceled or renewed?, Pearl, Pearl: canceled or renewed?